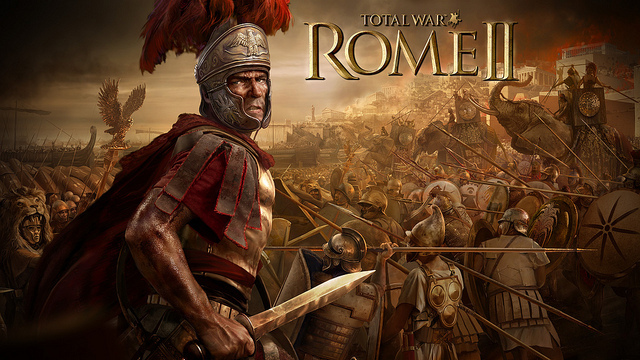 The award-winning Total War series returns to Rome, setting a brand new quality benchmark for Strategy gaming. Become the world’s first superpower and command the Ancient world’s most incredible war machine. Dominate your enemies by military, economic and political means. Your ascension will bring both admiration and jealousy, even from your closest allies.